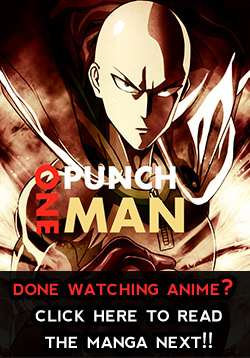 The staff and the cast for the anime of ONE and Yuusuke Murata’s One-Punch Man manga announced at the “One Punch Man Fall Festival” event on Sunday that the anime for One Punch Man is getting a second season. Madhouse, the company who animated One Punch Man Season 1, with it’s director Shingo Natsume worked on the first 12-episode anime season which aired in Japan from October-December 2015. Viz Media and Daisuki both streamed the series outside of Japan as it aired. 1st 12-episode series premiered in October, is currently airing on Toonami.